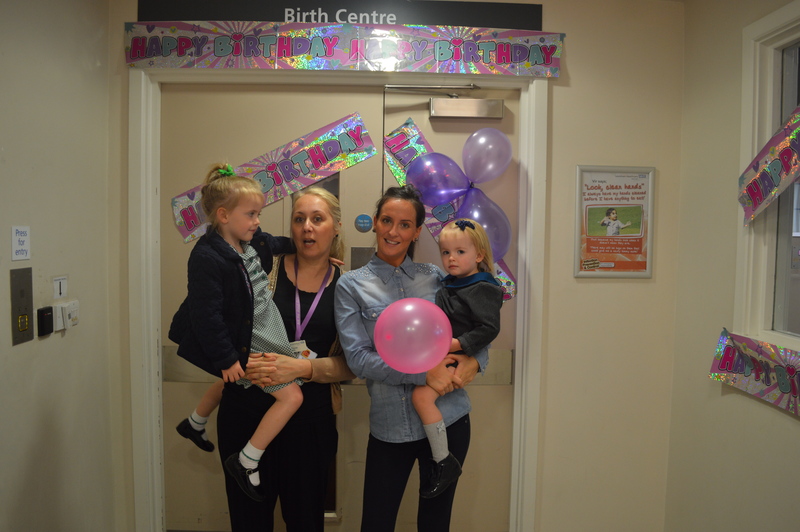 Lewisham Birth Centre turns 5! This May, award-winning charity Create is competing for the opportunity to bring joy to many more young hospital and hospice patients in South East London. 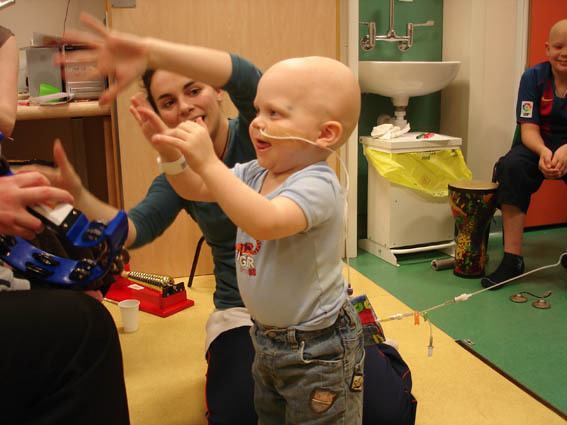 Success will enable Create to deliver creative arts workshops to young patients, parents and carers at Lewisham Hospital and Queen Elizabeth Hospital in Woolwich. On Wednesday 13 May, Lewisham and Greenwich NHS Trust (LGT) nurses, midwives and AHP colleagues celebrated International Nurses’ Day at Lewisham Hospital. 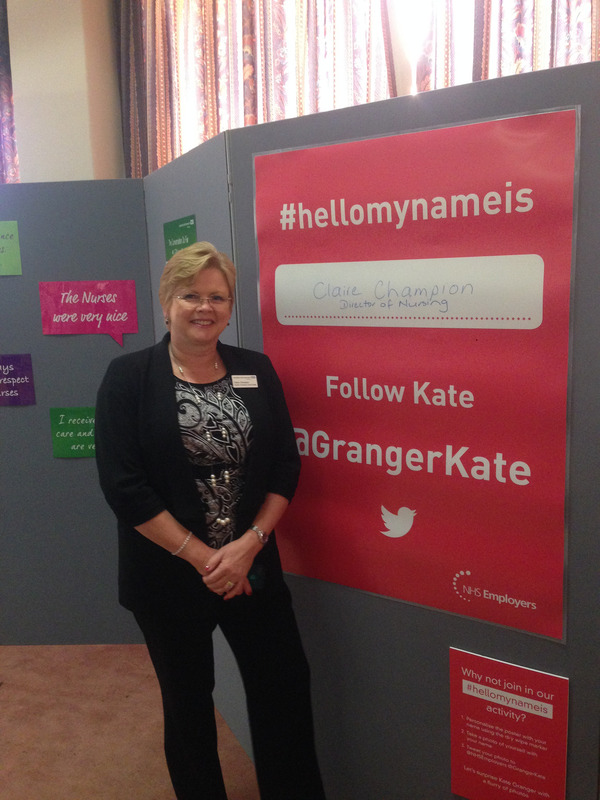 In 2015 there will be 850,000 people with dementia in the UK, with numbers set to rise to 1 million by 2025. 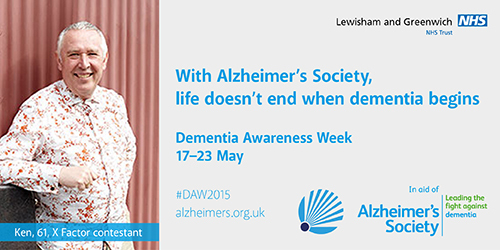 Lewisham and Greenwich NHS trust is helping to raise awareness and support for people living with dementia. 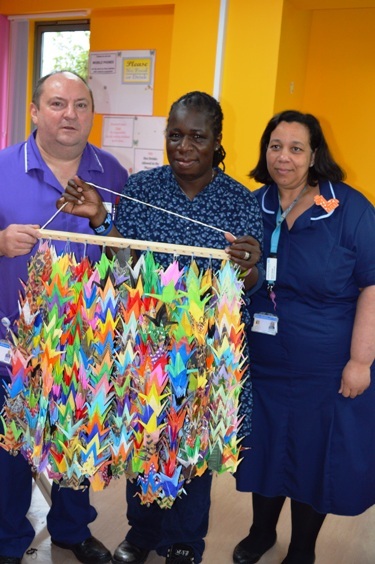 To mark World Asthma Day on Tuesday, five pupils from Holbeach Primary School raised over £200 for the Ella Roberta Foundation by crafting 1,000 handmade paper cranes for the children’s ward at Lewisham Hospital.